Melvin is an avid reader and a retired chemist after working for a major pharmaceutical company for 32 years. Police officers and soldiers routinely use bulletproof vests as body armor today as added protection while on duty. This life saving garment has been around since the dawn of war. Throughout history it has been through many iterations when it comes to their designs and uses. They were used as full body armor when knights needed protection while striking and defending themselves against their opponents with swords and with a ball on a chain. 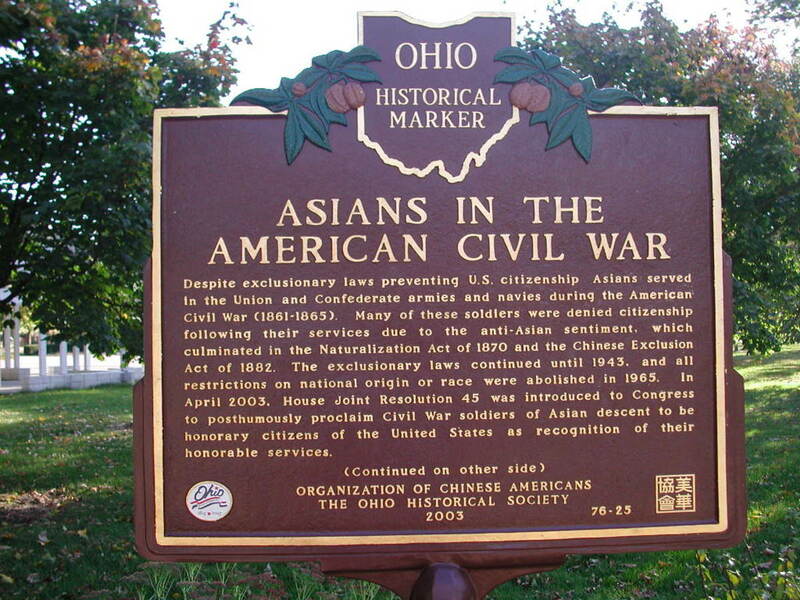 During World War I and World War II Americans, Germans and Japanese used them during these major conflicts. Even during the 1920’s and 1930’s in the U.S. bulletproof vest became a hot commodity by gunmen gangs such as John Dillinger and Al Capone and it became a must have garment for members of the royal family. 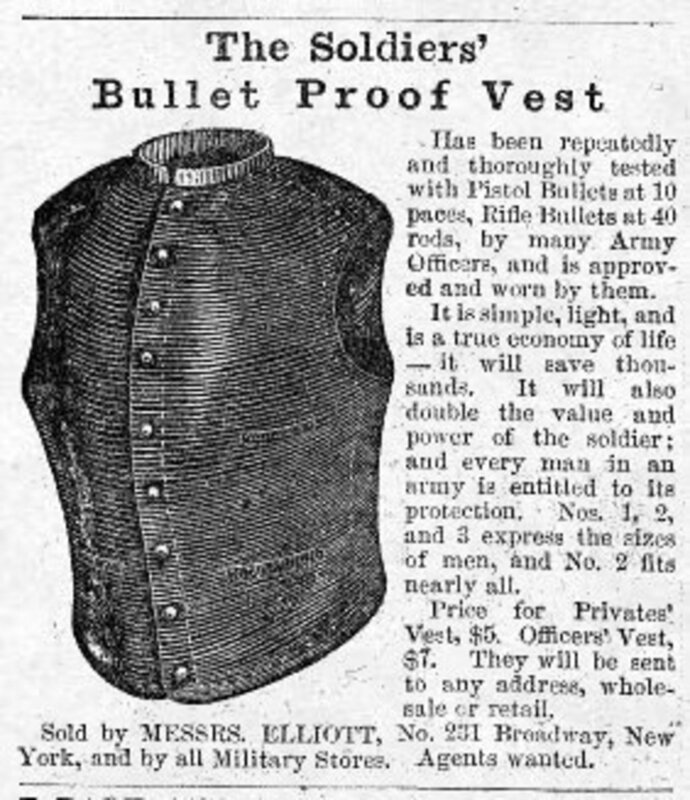 It was during the American Civil War (1861-1865) when the history of bulletproof vest really started. It was during this time when technology came into play for mass-production and the demand for them really took off, especially for the soldiers. The two largest companies, G&D Cook Company and Atwater Armor Company, started the mass production of bulletproof vest when the Civil War broke out. Both companies were located in New Haven, Connecticut. 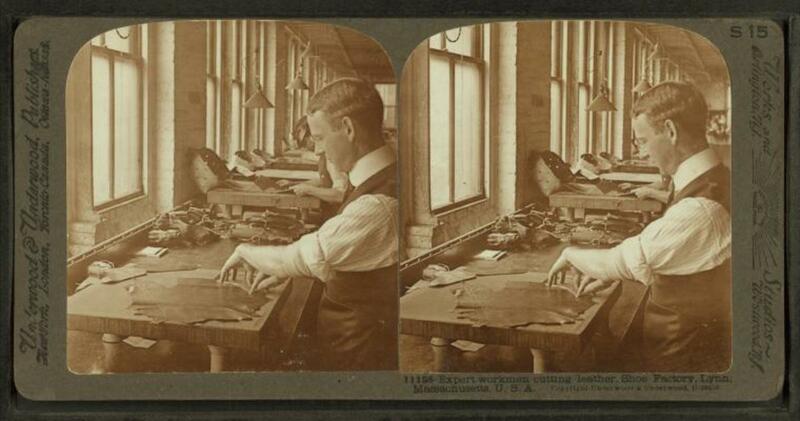 G&D Cook Company was originally a carriage maker, but switch to body armor production due to the high demand for them. Before the switch G&D Cook was the largest maker of horse-drawn vehicles in the United States. Most of it customers were Southerners. 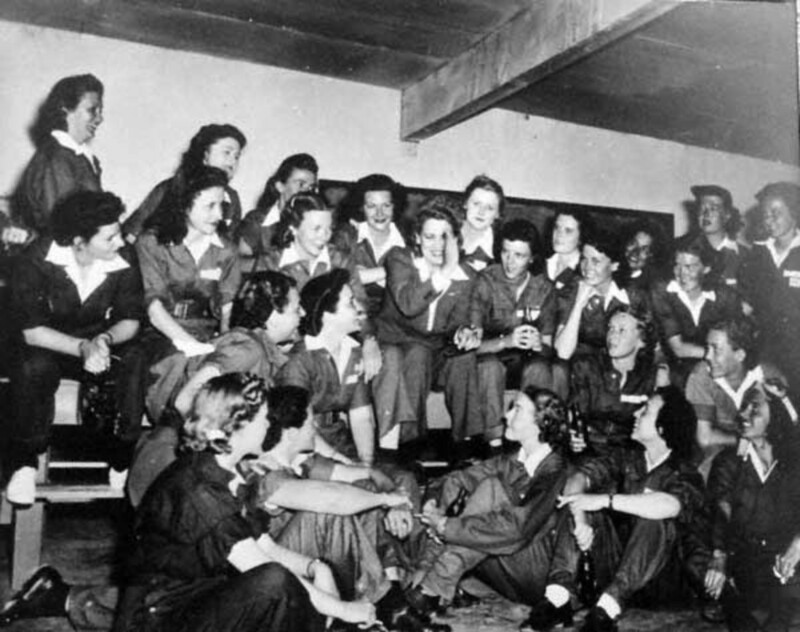 The models advertised in their catalogue were “The Pride of The South,” “Georgia," and “The Plantation”. There is not too much information about the Atwater Armor Company other than the fact that the company was producing 200 body armors a day at its peak production rate during the war. The body armor manufactured by both companies was not military standards and was never officially issued to the troops on either side. There were no regulations or guidelines in place to control how they were designed and tested. The companies employed their own designs. G&D Cook Company manufactured two models, one for infantry and one for cavalry and artillery. 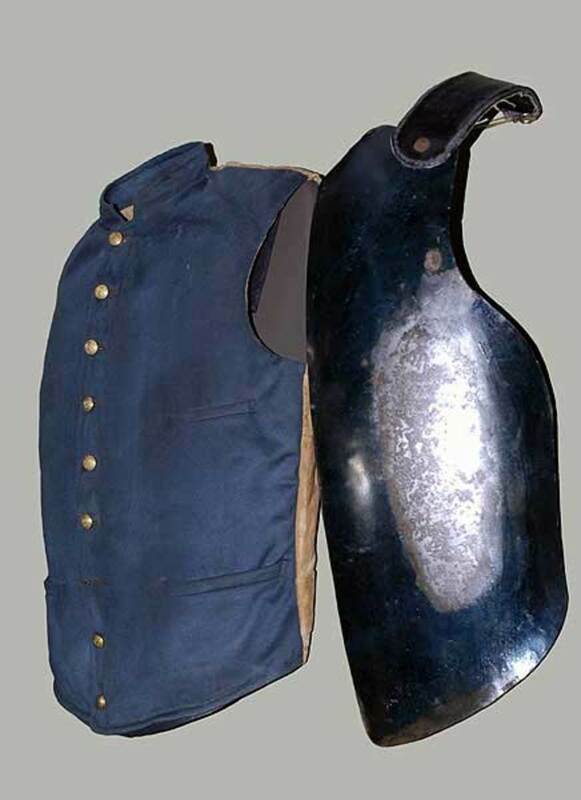 The vest for cavalry and artillery was the heavier model. Two steel plates were joined together in the center, supported by hooks secured over the shoulder. A blue cloth fabric with gold buttons was placed around the waist to cover the steel plating. This was also done to resemble the Union uniform. It is not known if the Atwater Company manufactured more than one model or not, but it is known that their vests were heavier and more expensive than the ones from G&D Cook. Atwater used four steel plates and like the Cook's vest, it was also secured over the shoulder with two hooks. A belt was added around the waist for a tighter fit. The vests were widely advertised in the Harper’s Weekly and Frank Leslie’s Illustrated Newspaper. 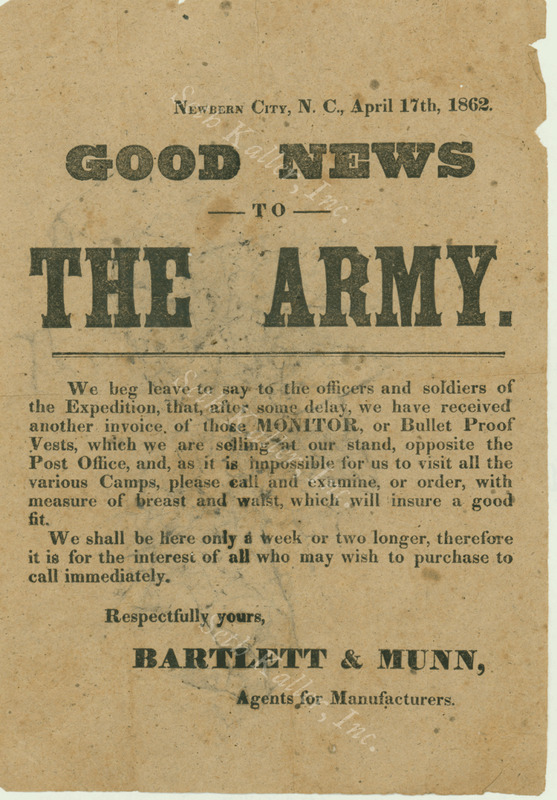 Some of the ads contained false endorsements from military officers to sell them. The stores sold the vests for $5.00 for privates and $7.00 for officers, with higher quality ones for the officers. Captain Jesse H. Jones of Company I of 60th New York was conducting a survey of an area of the Gettysburg battle on the night of July 2, 1863 where he heard a noise and saw a flash. As he directed the fire of his troops, he felt a hard blow to the center of his chest that sent him staggering backward. He had been hit by a Minie ball. Fortunately, he was wearing a bulletproof vest under his uniform. The point of impact from the ball left a large dent where the two metal plates came together. The wound would have been a fatal one because the ball would have penetrated his heart if he did not have that protective gear on. To Jones it was nothing short of a miracle, “God’s hand to me reached out of heaven to save my life,” he said. The vests sold quickly in the early days of war, but as the war dragged on the soldiers began to realize this was not a good idea to wear them. The most experience soldiers quickly became disillusioned with them. The vest was heavy for the soldiers with knapsacks on their backs and gun in hand. They were marching with as much as 50 pounds of equipment and when the vest was included that was an additional 6 to 12 pounds. During the summer months of the war this was simply too much to carry on a fast march. Some soldiers did not wear the vest at all because of the stigma of cowardice associated with it and others complained the vest did not fit comfortably under their uniforms. As advertised the vest did a very good job of protecting soldiers, but under some circumstances the vest did not perform as well. Gun fired at close range still proved deadly. Even if the bullet did not penetrate the vest, the impact from the bullet was sometimes fatal. The vest offered no protection again artillery that delivers larger projectiles. Also in some cases, soldiers brought shoddy vest or brought vests made of tin instead of steel from swindlers in the camps. These did not offer protection at all. 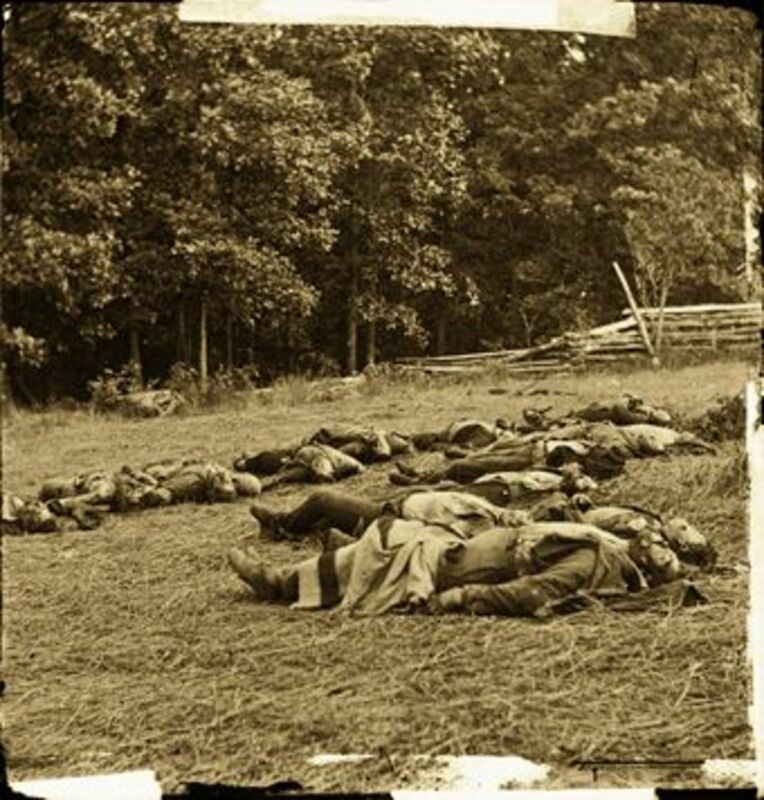 At the end of the war, the vest was helpful in a situation that was observed in May 1865 by Union General Joshua Chamberlain near Hanover Courthouse in Virginia. Chamberlain and his men had stopped to camp there when around midnight he awakens by his horse. He noticed his horse was unsettled and pawed at the earth. 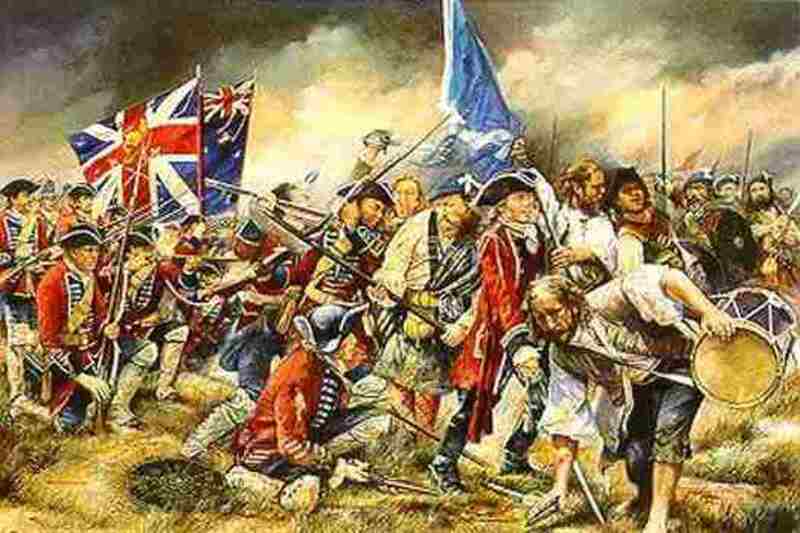 He noticed the half-buried skeletal remains of soldiers from a previous battle scattered throughout the area. Armor breastplates with initials carved in them were found among the bones. The vests did not saved the lives of those who wore them, but they helped identify some of the dead. 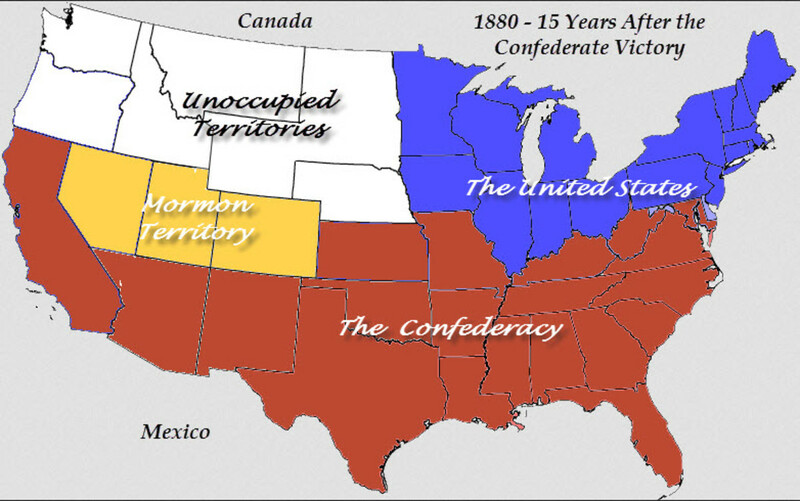 What If the South Had Won the American Civil War? Good hub, melpor...voted up, useful, and interesting. This is the first time I've read of this Civil War item and, believe me, I've read a lot! Coast2coast79, thanks for comments. 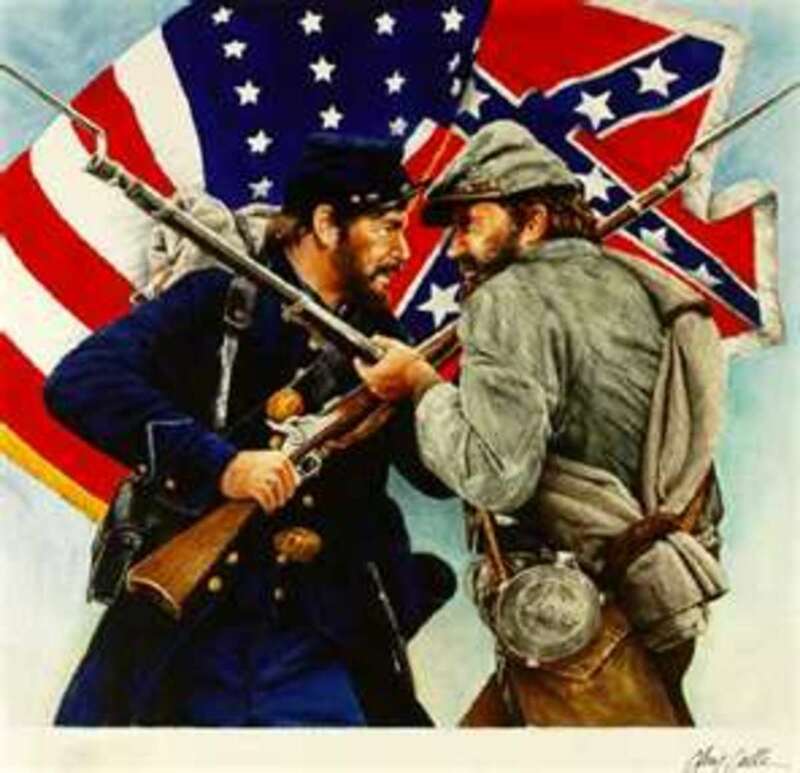 The American Civil War was the starting point for a lot of technology we are familiar with today. You will be surprised what other inventions came from the civil war. Wow. This was an interesting topic. Good job on your research. 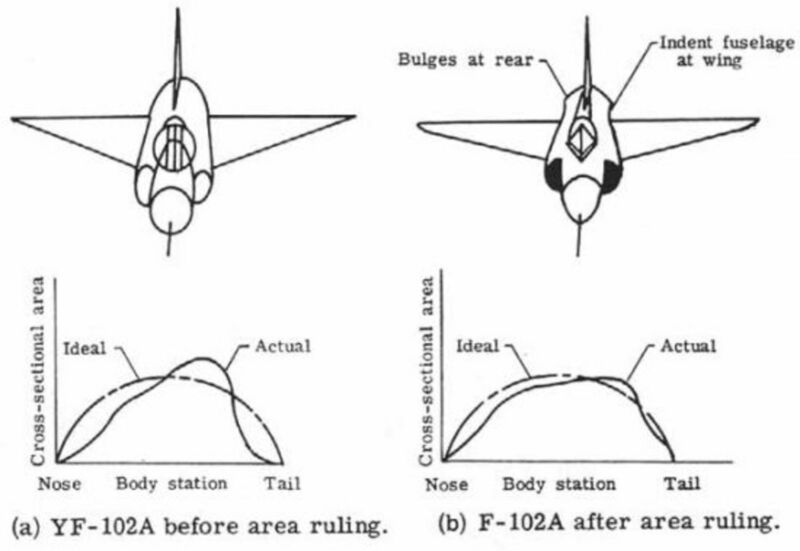 I found it very informative. findandshop, thanks for reading my hub. I have not seen any facts of how many lives these vests may have saved but I do know they were not guarantee to save live because there were no regulations on how to build them. These vests often gave a lot of soldiers false hope that they will stop a bullet. 7 years ago from Mishawaka, IN. Very interesting. Is there any facts about how many they did save? D.B. Campbell, thanks for your comment. I was surprised when I came across an article about civil war soldiers wearing vests. I thought it would be a good piece of information to share with other history buffs in case they did not know anything about this. Dahoglund, thanks for your comment. I knew soldiers worn these vests during the first and second World War, but I was surprised to learn that soldiers of the American Civil War worn bulletproof vests during the war. I found this article interesting as I was unaware of the history of body armor between the days of knighthood armor and modern times.